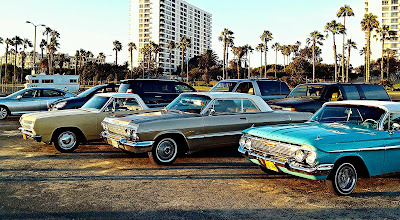 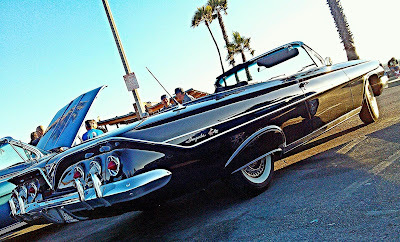 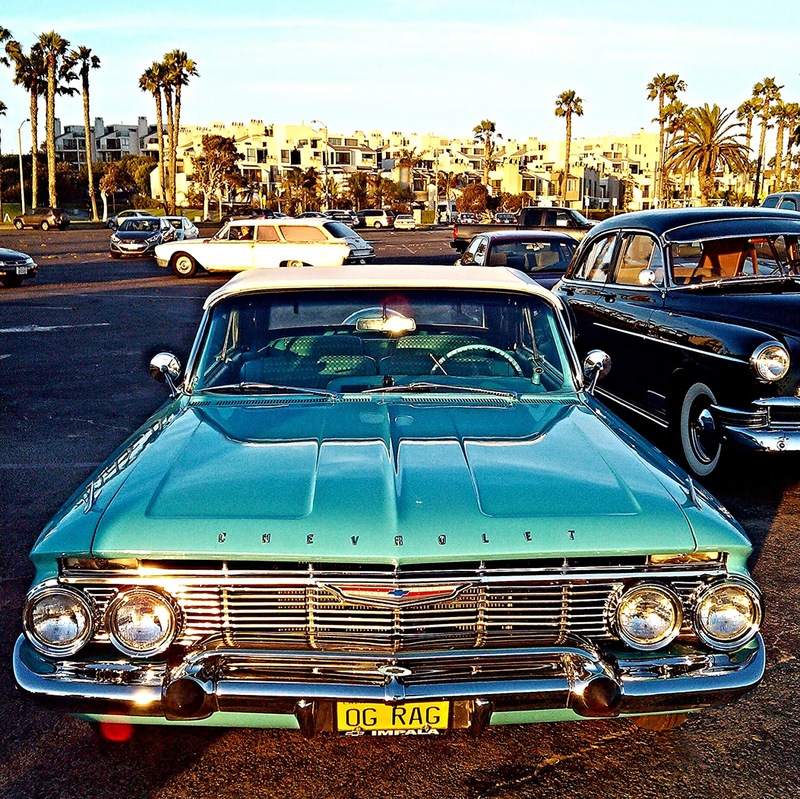 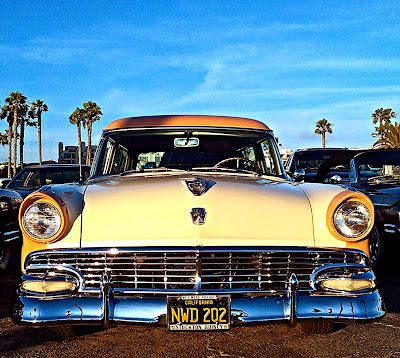 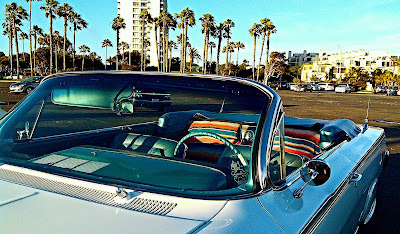 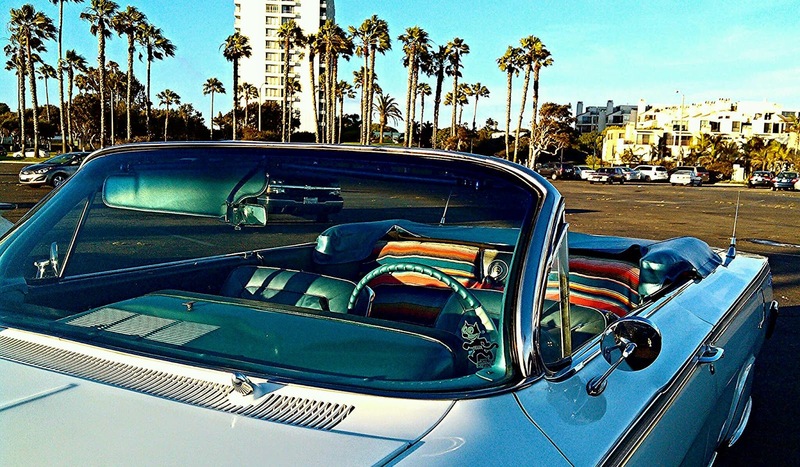 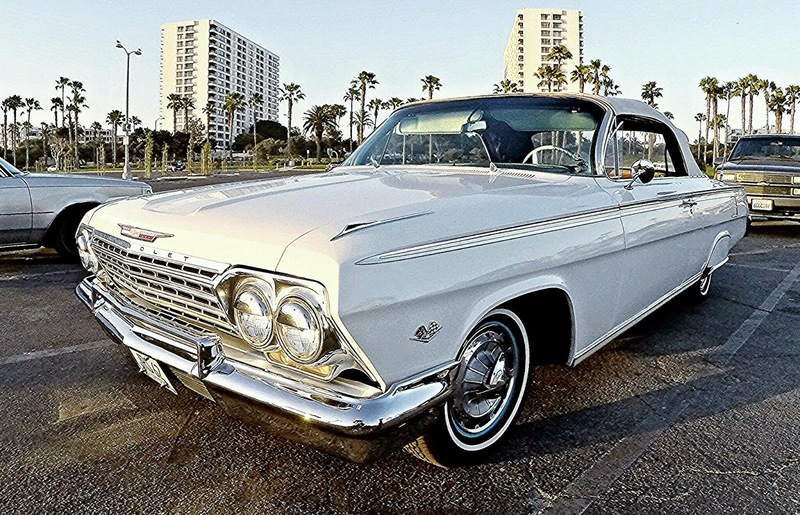 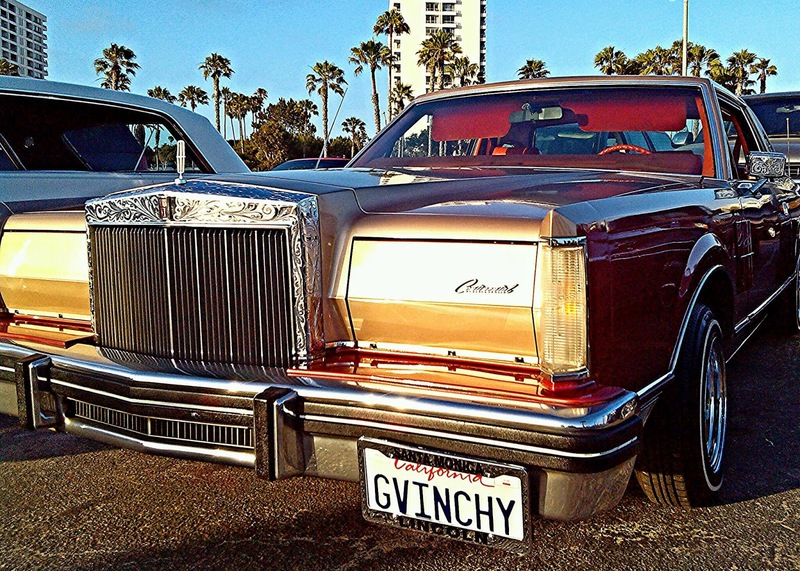 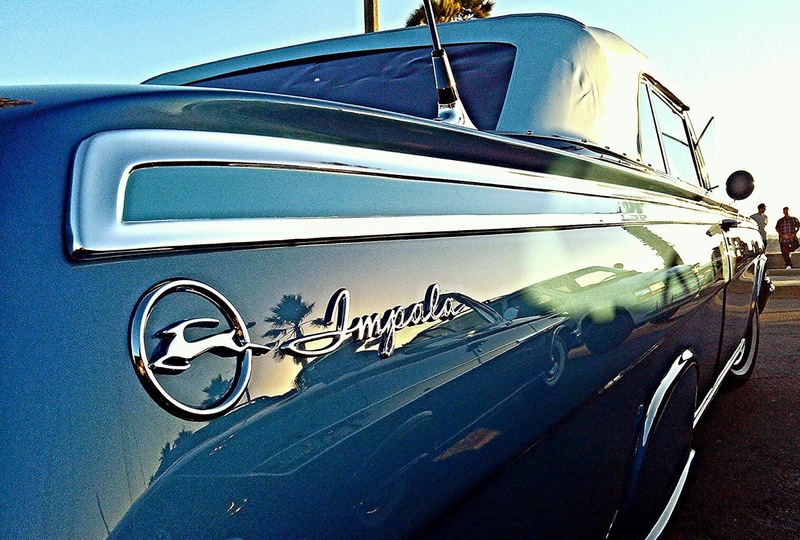 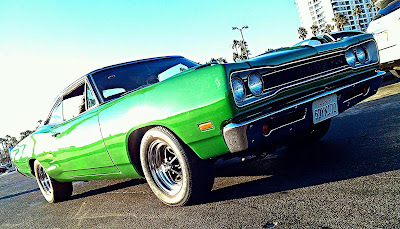 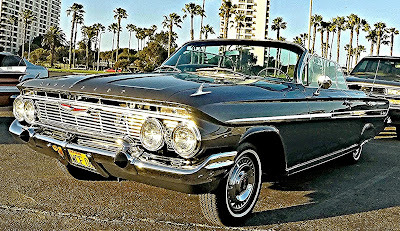 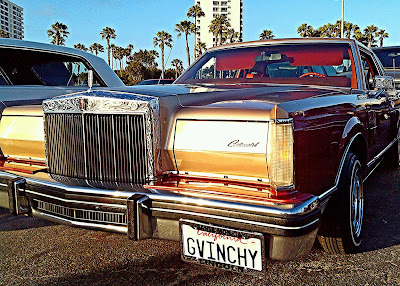 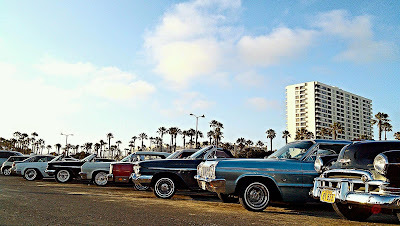 Having had grown up in Santa Monica, and my love of classic cars. 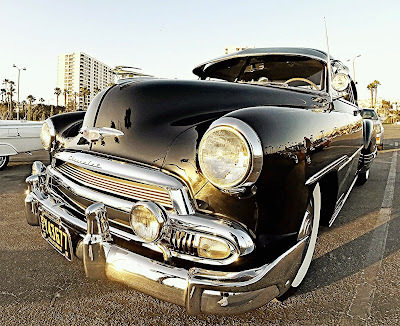 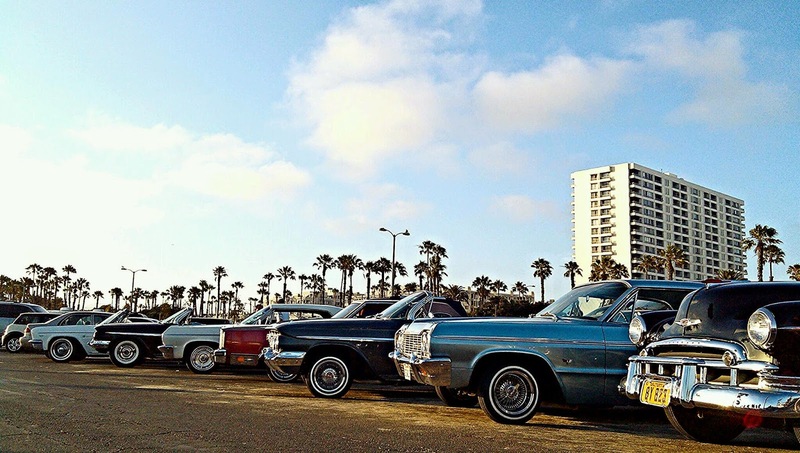 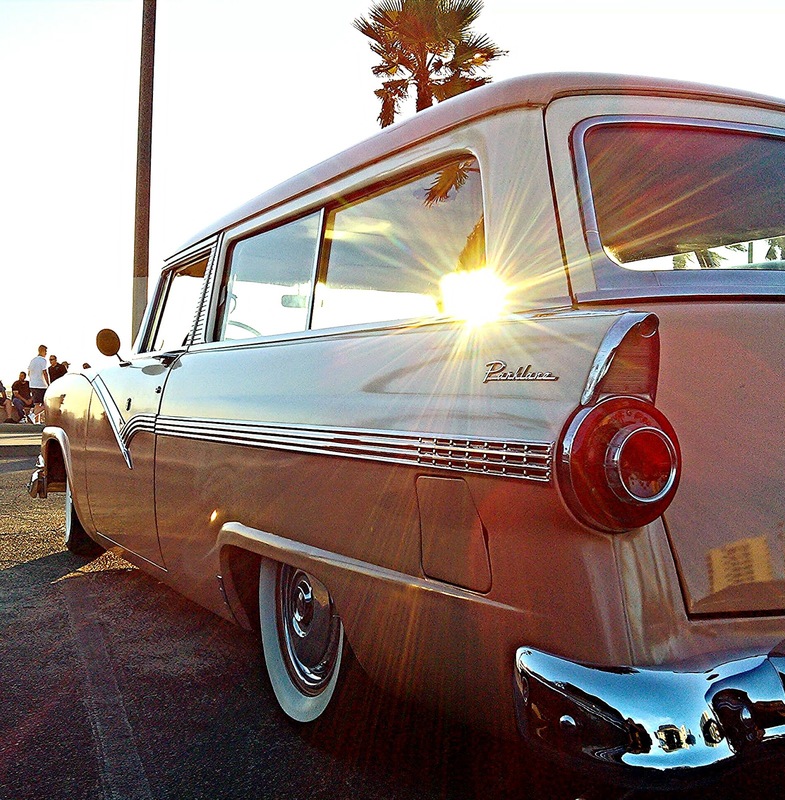 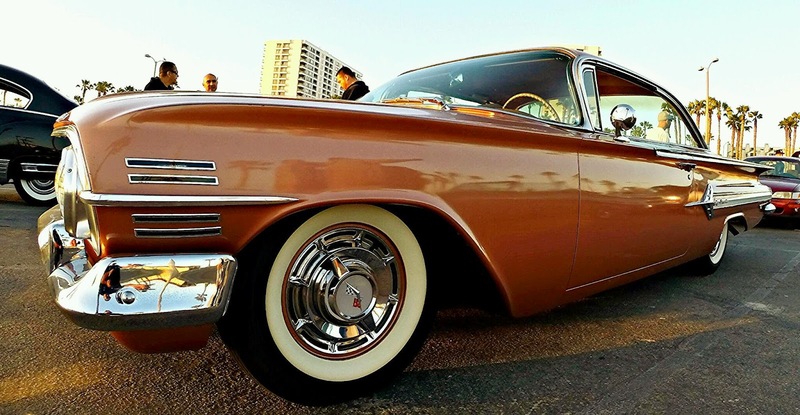 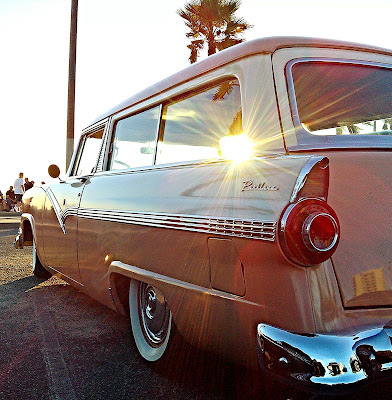 There's no better way to spend a Friday evening, than to catch the sunset at Station 26, and check out all of the local Classics, Lowriders, and Muscle cars. 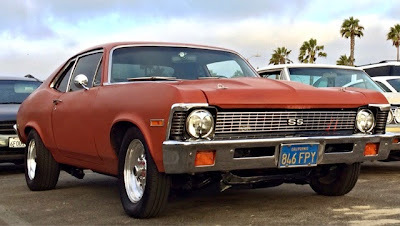 This will be an on-going post updated throughout the summer, as I will try to make it out every Friday, as often as possible. 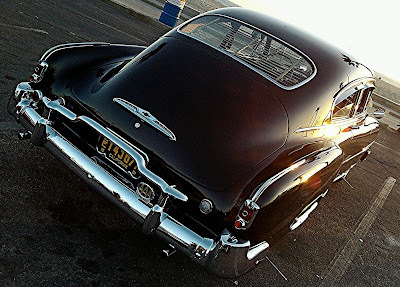 And will have a combination of pictures from my phone, and GoPro camera. I hope you guys enjoy and keep up to date with this post! 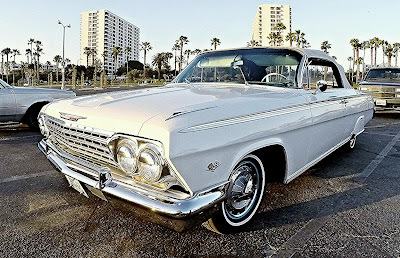 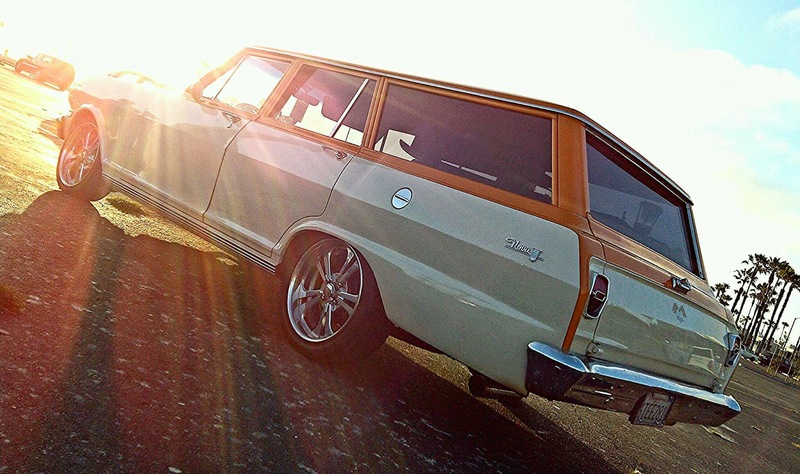 Really an amazing varieties of classic car. I really like your several cars collection and also want to buy one for me. 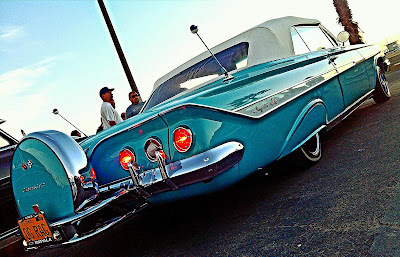 If any one want to Sell your classic car online USA then Sharp Classics is the right option.